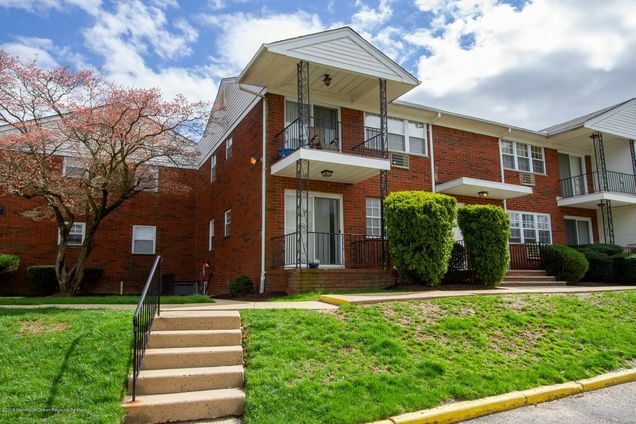 From North Bound Route 34, right onto S Atlantic Ave., right into Strathmore Gardens, Building E.
Hello, I’m interested in 12 S Atlantic Avenue Unit E067 and would like to take a look around. The details on 12 S Atlantic Avenue Unit E067: This house located in Aberdeen, NJ 07747 is currently for sale for $129,000. 12 S Atlantic Avenue Unit E067 is a 618 square foot house with 1 bed and 1 bath that has been on Estately for 8 days. This house is in the attendance area of Matawan Regional High School. Listing Courtesy of: MOMLS and Heritage House Sotheby's International Realty.